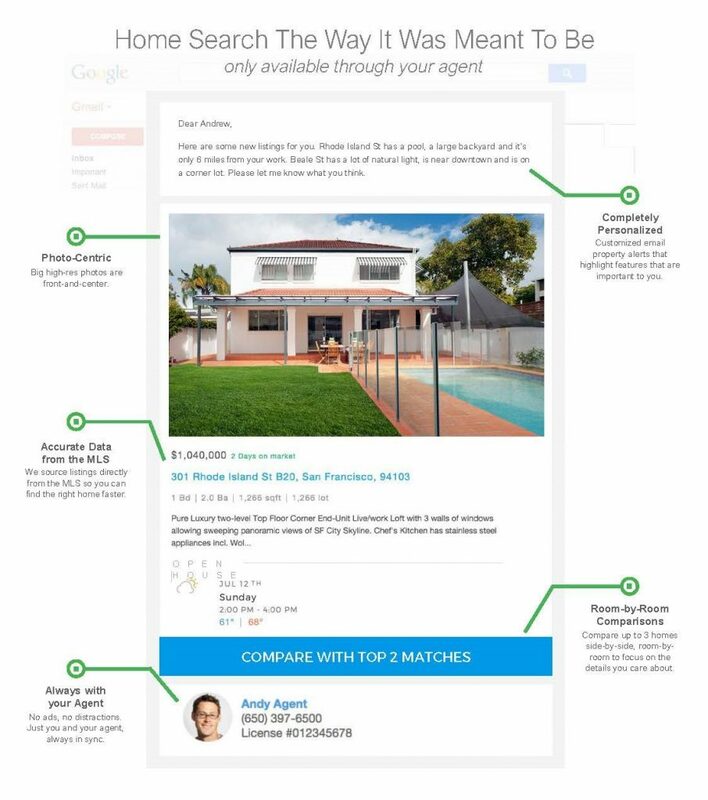 Third party sites often have duplicate listings, out-of-date and even inaccurate information. We see it all the time; a buyer wants to schedule a showing for a home listed on one of these sites and the home has already sold, is under contract, or was taken off the market. Zillow even has a Pre-Foreclosure List of properties that are not for sale and in most cases will never be for sale. This causes frustration for buyers. 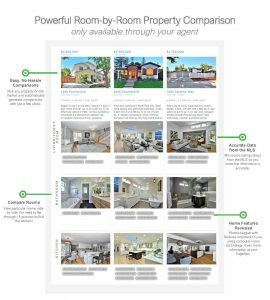 This happens because most of these third party websites require home listing information to be manually entered into each site, or require brokerages to claim the listings. Many real estate brokerages don’t do this, and as a result, the listing information is often incorrect or out of date. Our unique Buyer Advantage Program is updated every 15 minutes, so the information on a home you see is in real time. You will be able to search for homes just like Realtors do! Click Here to Get Personalized Home Matches! And more! This way you will never miss seeing a home. Our Buyer Advantage Program gives you the option to click the “Compare Button” to see how the selected listing compares to other homes on your list. It even has a mortgage calculator so you can calculate your monthly mortgage payment. Additional information about the town, including schools and public transportation, is also available. 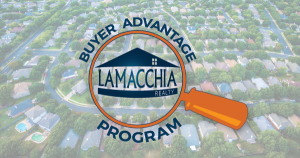 Our Buyer Advantage Program even shows a property’s WalkScore, which is the number of points awarded to the home based on the distance to closest amenities such as to shopping, restaurants, schools, parks, and entertainment. With this unique advantage, you’ll even have access to homes before they come on the market! I received incredible expertise and guidance throughout this purchasing process. It is the third time I’ve used Lamacchia Realty and I can’t speak highly enough with regard to my most recent experience. My agent always made time to discuss options and strategize next steps. I felt that they were my advocate when addressing any conflicts, and there’s bound to be something along the way, with my best interest at heart, and represented me with great professionalism and tact.” — Andrew M.